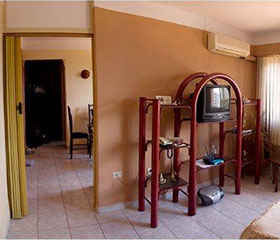 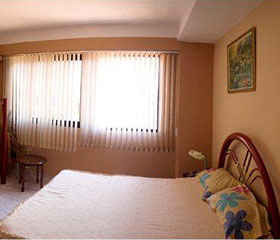 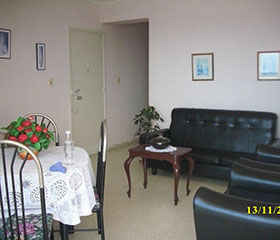 Rosa rent a fully independent appartment at less than 20mt from Malecon Habanero. 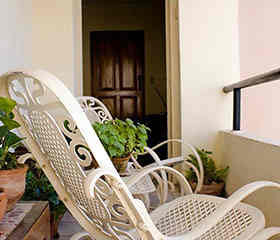 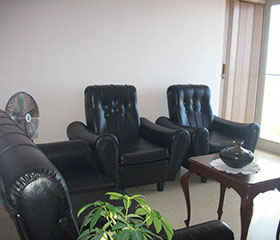 with a very wide room, private bathroom, kitchen and balcony with street view. 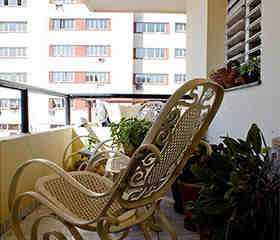 Nearby places: A una cuadra del Malecón habanero.